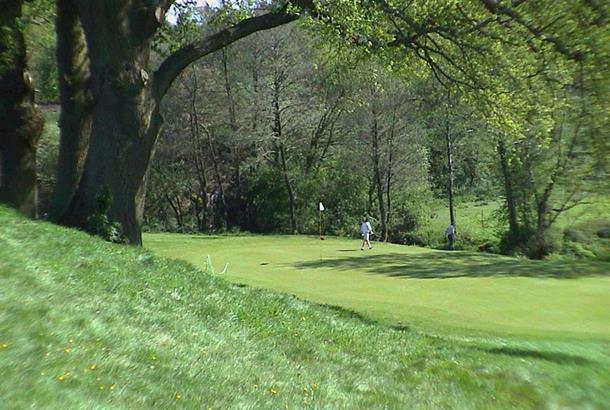 Petersfield Golf Club was established in 1892, but moved a decade ago to a new home on Tankerdale Lane on the outskirts of the town. 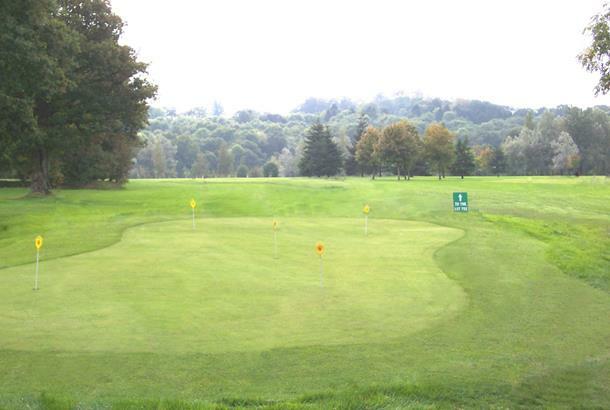 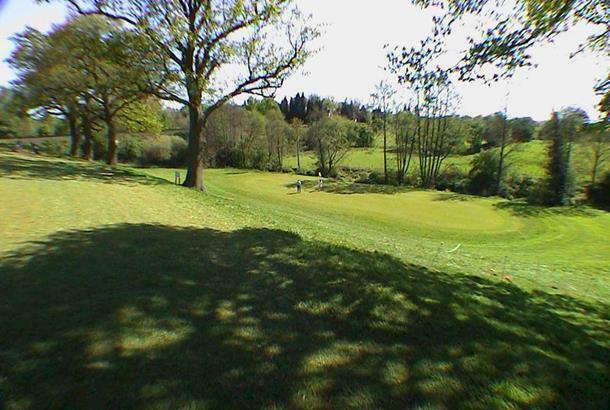 The layout weaves its way over gently rolling wooded pasture which makes Petersfield a pleasant test of golf and an attractive proposition for golfers of all lavels of ability. 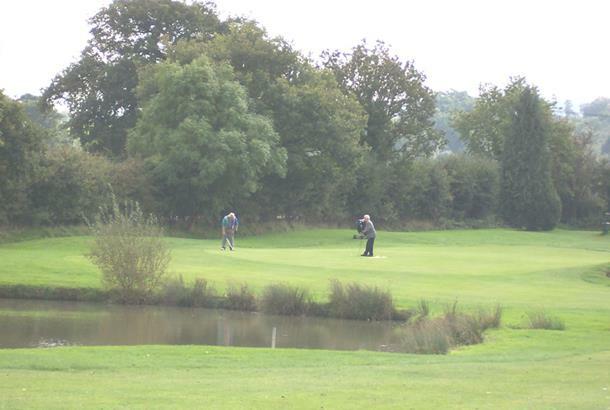 The club also has a 12 hole pay and play golf course a short drive away.